I need my Me time and it was right on time because I don’t have any meetings. 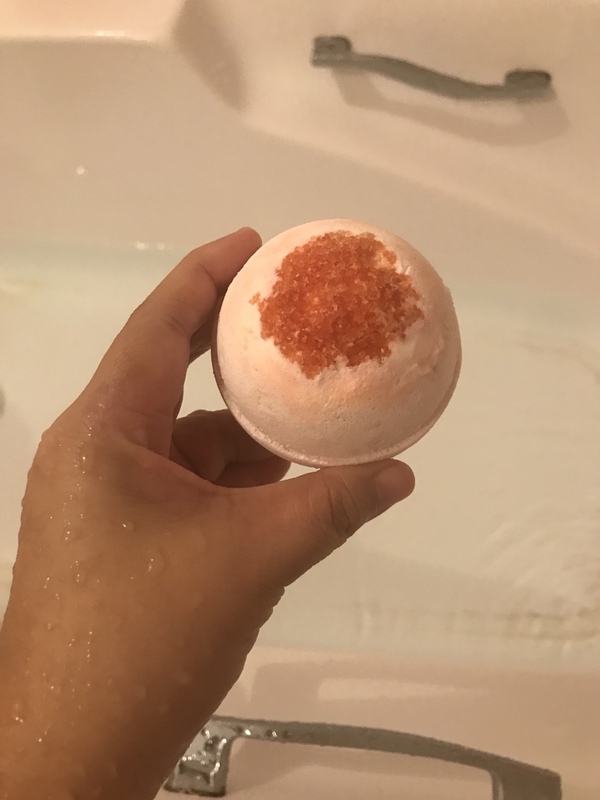 For the longest time I wanted to use this cherry blossom bath bomb and finally I got a chance. I like the scent of this bomb and so perfect to uplift my mood. I stayed 30 minutes in the tub while reading book and listening to good music. This somehow rejuvenate me and ready to face the world again.